With the Network growing in both number and resource over the course of the year, businesses across the nation have been able to expand their product range and brand coverage. This has resulted in increased sales, exclusive home improvement designs and reduced aftersales. By becoming a Sternfenster Approved Installer, you’ll also be able to gain access to a rich media hub. This hub offers high quality pictures, videos, brochures and installation guides to allow you to promote your business whilst improving the service you can offer your customers. These marketing materials have been placed in a single, well-organised and easy to use location to allow you to enjoy what they offer in a stress-free and in a time-effective way. It’s never been easier to expand the reach of your business. Network members will also be able to benefit from Sternfenster’s main website, which draws in a large volume of traffic across the UK. 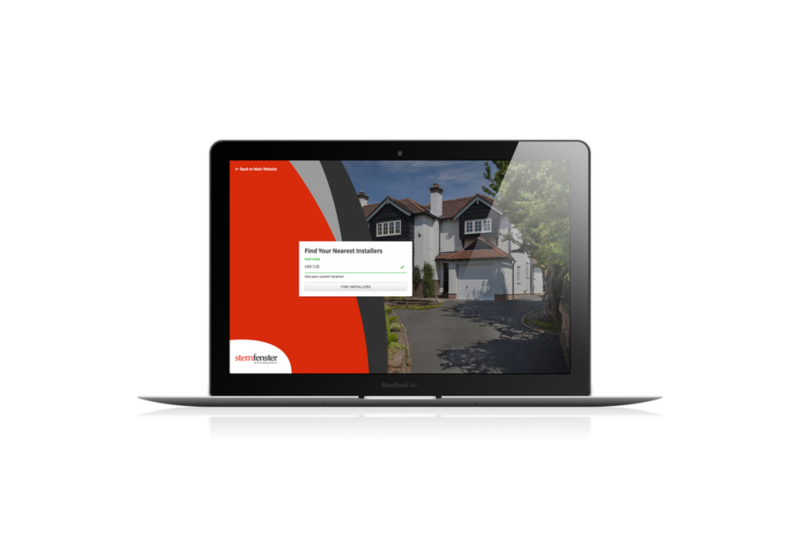 Approved Installers get their very own sub-site on the main website, allowing visitors to find them quickly and easily via a postcode search. 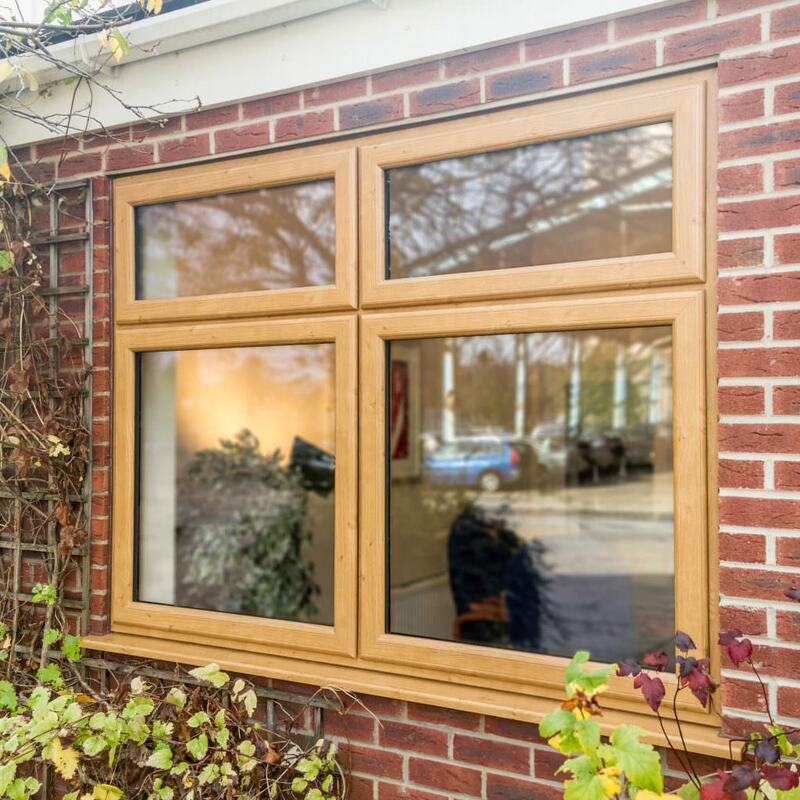 Sternfenster also offer a range of exclusive products to their customers, allowing installers to increase the demographic of their client base. With more to offer, you’ll be able to guarantee your customers find exactly what they are looking for. An example of this product choice is the exceptional StyleLine window and door range. 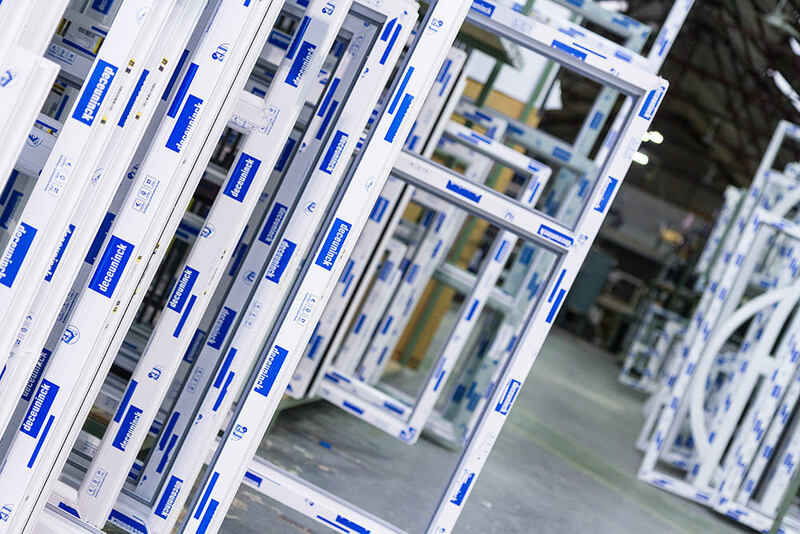 These windows and doors are the result of an intelligent and unique manufacturing process, which utilises a state of the art graf welder to ensure any plastic sprue is pushed back inside the frame for a seamless finish. 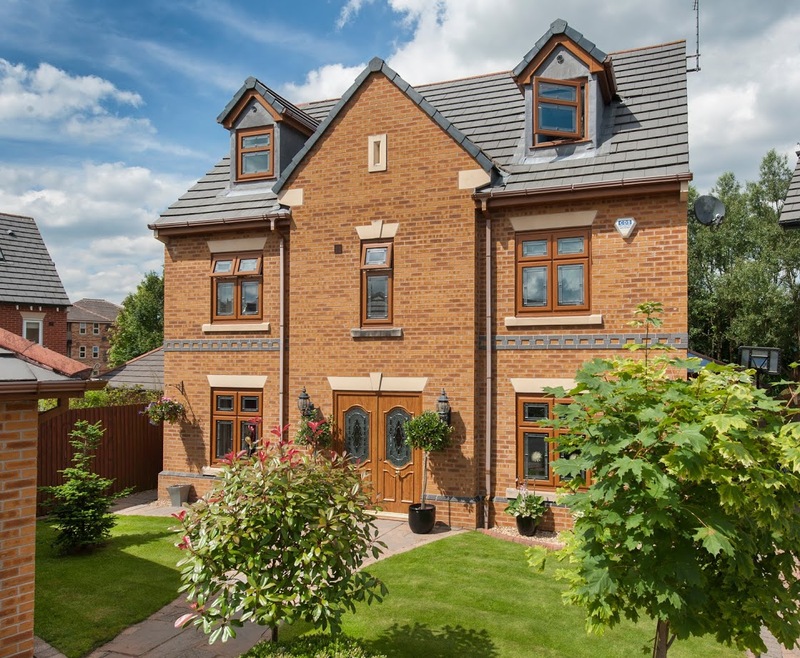 A further example is the Secured by Design accredited aluminium bi-fold door design, which has been tested and tried against the police preferred standard of home security. Passing with flying colours and proving to be a rarity on the market, these doors will give you a competitive edge. Want to become an Approved Installer? 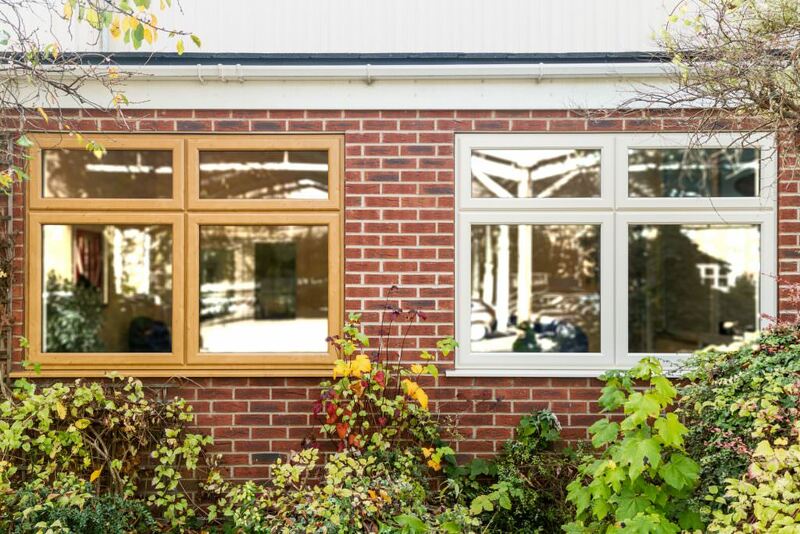 Give Sternfenster a call on 01522 512 525 or visit our ‘Join Our Network‘ page for more information on how to join.